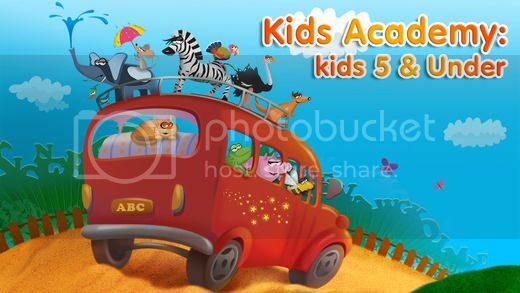 Fun way for kids to enjoy great collection of education iTune apps only at Kids Academy Company. Smart kids starts from home, when we parents teach them those basic and early education with fun. Kids Academy Company has great varieties of educational iTune apps where you can simply purchase in your iPads for your kids learning. I do find few application from them in the store where I know suits my son's age in learning. The application is very simple and very eye-catching for kids; we all know that each toddlers get bored easily. This app is amazing; it will teach them how to play, learn the numbers and most especially helps them write. My son gets thrilled to see the new app, the background and the colors do cathc his attention. My perspective towards the app is very precise; my son pays more attention and manages to follow the simple hand stroke. 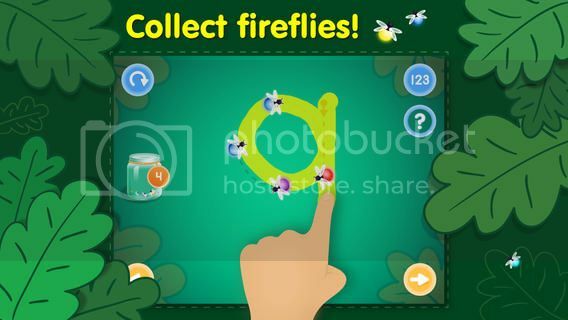 There are a few samples of this app, which helps your kids in rhyme, mazes and tracings. They also get the chance to learn how to read and write with the help of puzzles, very interesting and I would say good for your child's memory. Tracing numbers and shapes helps your kids at an early stage to build their confidence with the guidance of this app. Very fun as they can earn fireflies in a jar once they completed the letters or numbers. Also very encouraging for kids whenever they need to do better the next time and praises your child than they do amazing works. I would say this is one great iTune apps for your child, and help them start learning basic education with fun by simply using Kids Academy company's app for your tablet. Reading and learning with kids is so much fun! I am tempted top just homeschool my son who would love for me to do it. Great app to replace those other non-educational ones. Love that parents have great choices now. But I will still make sure it's no more than 1 hour a day for the kiddo. Kid's apps have been help my daughter to read and recognized letters. I supervised my daughter once in a while but most often she does and she has fun. O still prefer the traditional way of teaching young kids educational stuff. But, O'll share this one to my daughter Mcdo who has a witty son. I have nothing against educational apps, but parents should limit their children's use of gadgets to an hour a day only. I'll recommend this app to friends with younger kids. This type of apps help parents in the task teaching kids to learn. This is something good which technology brings. Moder technologies like these enhances the child's development. I still believe in the power of parents giving them due guidance as to what is best for their kids.